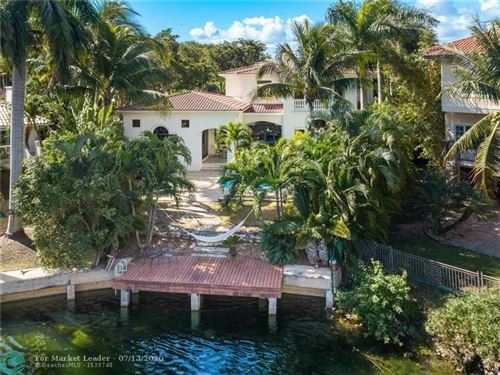 Sun-filled Mediterranean waterfront villa in gated prestigious Gables by the Sea neighborhood. Owned by a former European diplomat, the villa was also home to the Swiss Consulate Miami until very recently. 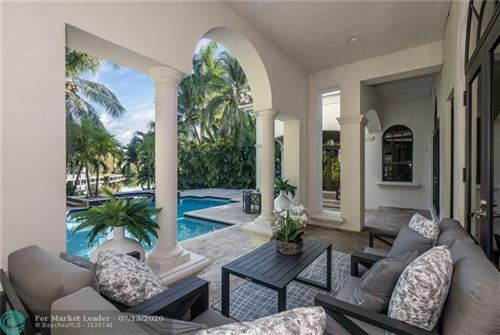 No expenses were spared when building this magnificent 4700 SF home which is located on a 12,800 sf corner lot by a private no-thru street and close to top-rated private and public schools. The interior features beautiful open living spaces with high ceilings, marble and wood flooring throughout, LED lighting, a Great Room with barreled wood ceiling and gourmet kitchen with adjacent walk-in pantry and laundry room. The wine cellar and the inviting outdoor pool area make this an ideal home for entertaining, with the added convenience of an invisible dog fence and mosquito misting system. 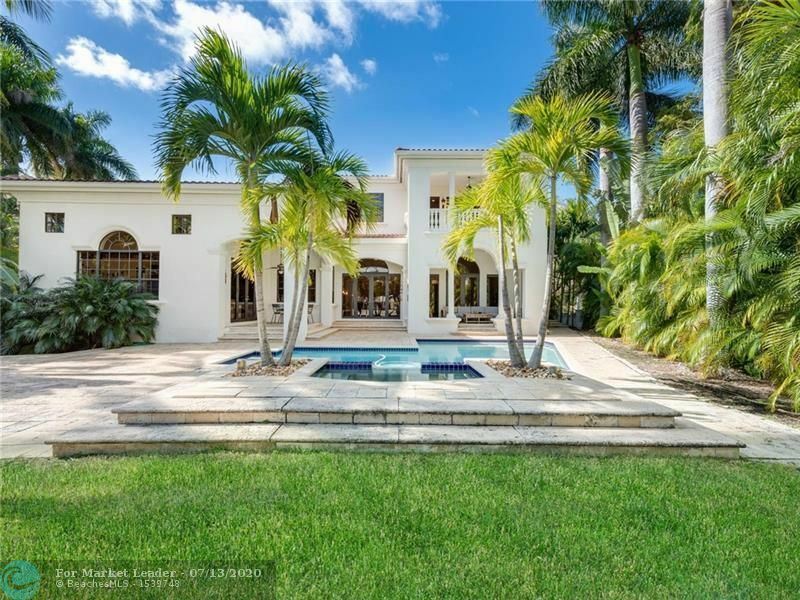 Exquisite Jorge Hernandez home in the prestigious Golden Triangle. This lovely model like home has 3 bedrooms, 3 bathrooms with an office/den and is finished with the finest details including volume ceilings, crown moldings and hardwood floors. Master suite has 14' ceilings, walk in closets and a balcony with a gorgeous and lush pool view. Office/den upstairs leads out to an upstairs private patio. This light filled home has a covered patio and pool area off the family room perfect for the Florida days. Location, location, location. Spacious 2,004 FT 3BR/2.5BA ranch style house in desirable Coral Gables on an oversized 11,925 sq/ft. lot. Newer, s-tile roof, upgraded kitchen and master bath. The living room, kitchen, family room and two bathrooms all have direct access and views of the beautiful 15 ft x 30 ft pool. Lounge in the screen enclosed patio, which has a river rock deck perfect for entertaining. Full two car garage and two driveways. Centrally located, only two miles from Coconut Grove and the University of Miami. 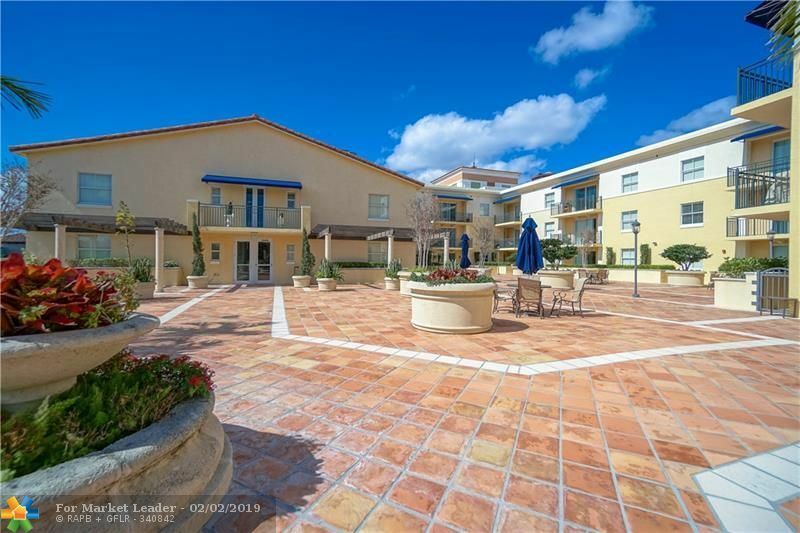 Just a stoneGÇÖs throw away from downtown Coral Gables.You will find this 2 bedroom 2.5 bathroom 2-story condo. Enter through the private courtyard on Almeria or from gated entrance on Cardena to find wonderful spaces. The living/dining room and kitchen are downstairs, as is the half bath and laundry area. The master and guest bedrooms are located upstairs. The master bedroom has ample closets and a large bathroom. Both bedrooms have their own balconies. It has 2 covered parking spaces and the building has a swimming pool and patio area. EXCELLENT LOCATION !!!! WALKING DISTANCE FROM MIRACLE MILE IN THE HEART OF CORAL GABLES. 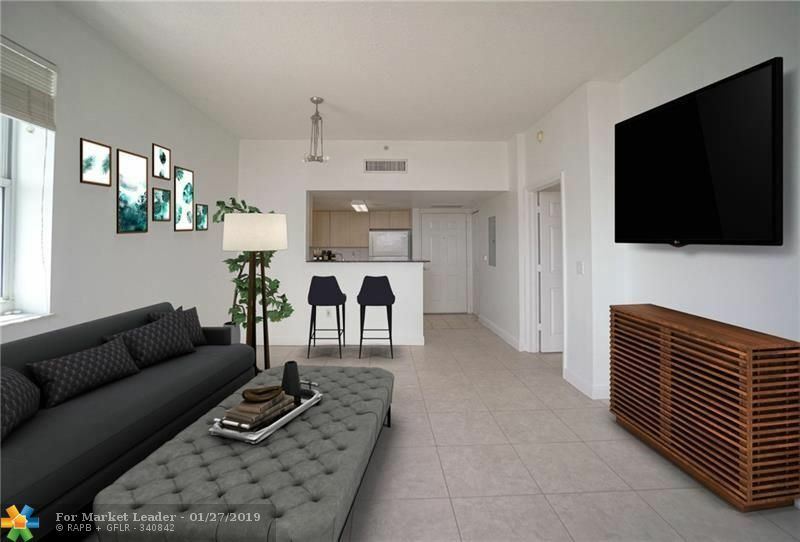 THIS BEAUTIFUL UNIT FEATURES 2 BEDROOMS / 2.5 BATHS, TILE FLOORS THROUGHOUT AND CARPET IN BEDROOMS, 2 PARKING SPACES, GRANITE COUNTERTOPS, STAINLESS STEEL APPLIANCES, WASHER & DRYER INSIDE THE UNIT, SPACIOUS MASTER BEDROOM WITH SEPARATE ROMAN TUB AND SHOWER, BALCONY WITH GORGEOUS VIEW OF CORAL GABLES AND MORE !!! 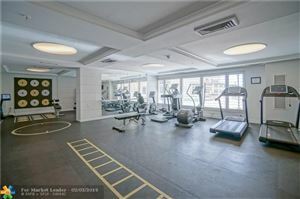 55 MERRICK OFFERS AMENITIES SUCH AS A GYM, POOL, JACUZZI, BILLIARDS, CLUBHOUSE, 24 HOUR CONCIERGE, & VALET. Amazing unit in Ten Aragon Residences!The unit has brazilian wood floors, kitchen w/wood cabinets, quartz tops, s/s backsplash & Kitchen Aid s/s appliances.The dining room & the living room have custom Chicago Brick accent walls. The guest bathroom has porcelain planks, custom French sink & subway tile wet walls. The master bathroom has marble flooring/wet walls.The master bedroom is over-sized since the unit is larger than what public records says (balcony was enclosed by the developer to make the master bdrm approx 49 sf larger). 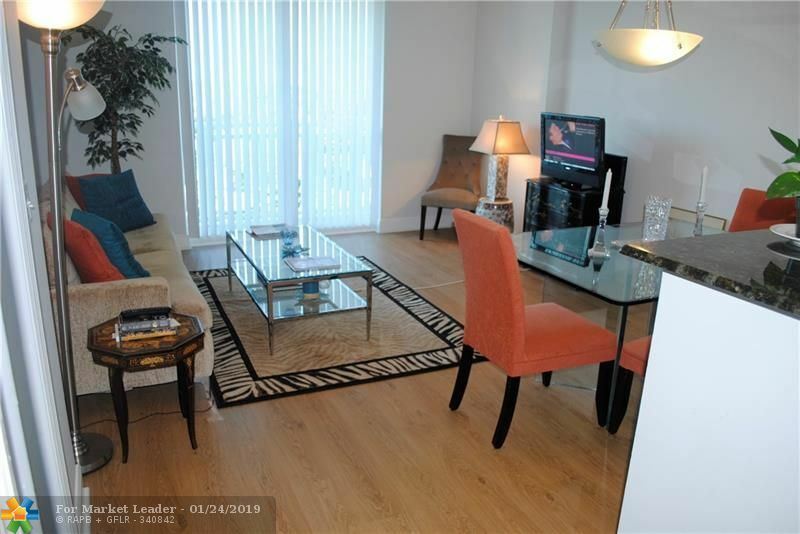 Great Location, cozy one bedroom unit in the heart of Coral Gables. Remodeled Kitchen with granite countertops. Property features washer and dryers inside unit. Secured building. 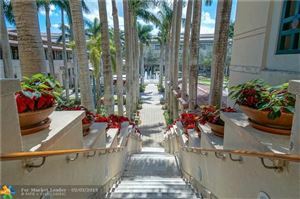 Just a stoneGÇÖs throw away from downtown Coral Gables.You will find this 2 bedroom 2.5 bathroom 2-story condo. Enter through the private courtyard on Almeria or from gated entrance on Cardena to find wonderful spaces. The ample living/dining room and kitchen are downstairs, as is the half bath and laundry area. The master and guest bedrooms are located upstairs. 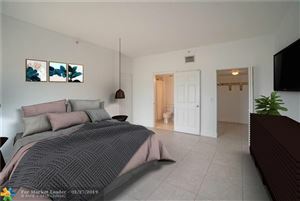 The master bedroom has ample closets and a large bathroom. Both bedrooms have their own balconies. It has 2 covered parking spaces and the building has a swimming pool and patio area. Huge one bedroom with brand new tile throughout and great views! Amazing location very close to Brickell, Coral Gables, UM, restaurants and shops. Great amenities include beautiful resort style pool deck, Fitness center, Concierge service, covered parking and more. 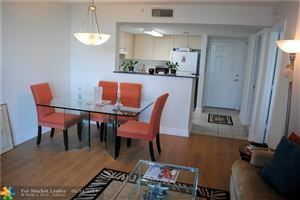 BEAUTIFUL AND IMPECCABLE CONDO ONLY A FEW BLOCKS AWAY FROM MIRACLE MILE. 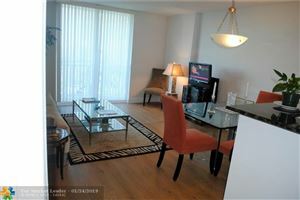 THE ASTON CONDO IS ONE OF THE BEST MANAGED CONDOS IN THE AREA. ITS VERY WELL KEPT AND STAFF HAVE BEEN THERE SINCE THE BEGINNING.THEY ARE ALL SUPER FRIENDLY. THE UNIT'S BEDROOM IS SUPER BIG AS WELL AS THE WALKING CLOSET. THIS UNIT FEATURES TWO BALCONIES AND A JACK AND JILL BATHROOM FOR CONVENIENCE IF YOU HAVE GUESTS. CONVENIENT SHOPPING CAN BE DONE WITHOUT A CAR! AS YOU KNOW VERY RARE IN SOUTH FLORIDA. PUBLIX, WINN DIXIE AND FINE DINNING AND SHOPPING ARE ALL A FEW MINUTES AWAY. OH, AND ITS DOG FRIENDLY WITH A DEPOSIT. CALL TODAY TO SCHEDULE AN APPOINTMENT.